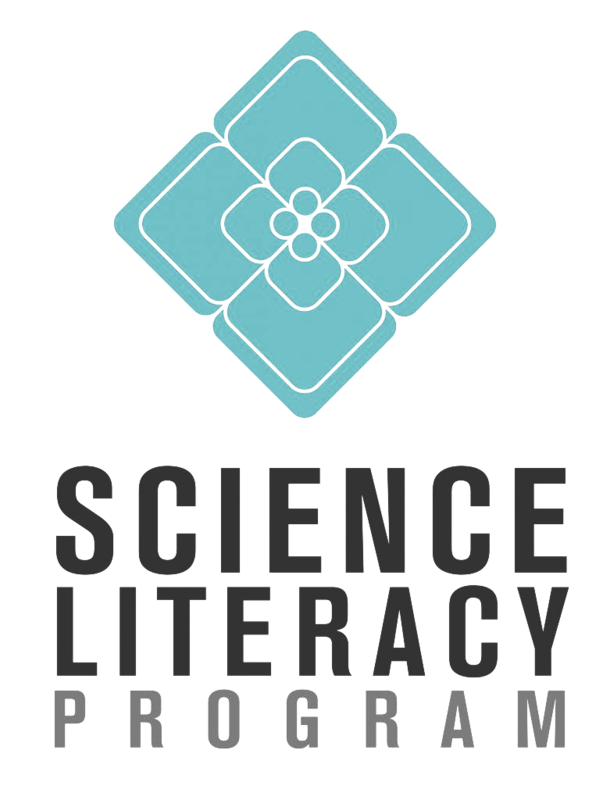 The University of Oregon HHMI Science Literacy Program aims to improve scientific awareness and general science literacy of UO non-science majors by enhancing competence in and appreciation of science. Undergraduate junior and senior level science majors can participate in learning and teaching as Undergraduate Science Literacy Program Scholars. Undergraduate Scholars can participate in designing a 100-level science course for non-science majors at the university level, pairing with faculty from one of the participating departments (Biology, Chemistry, Geological Sciences, or Physics), and experiencing university instruction from the other side. The program offers outstanding opportunities for undergraduates to develop educational and communication skills by assisting with course development, lecture preparation, lecture presentation, in-class demonstrations, and office hours. Scholars will receive a stipend award, paid through their student account, for participating in the program. 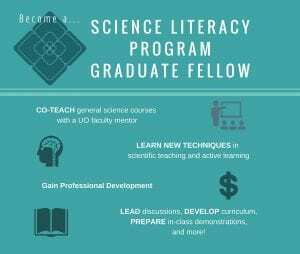 Graduate students can participate in teaching as Science Literacy Program Graduate Fellows. Fellows are directly involved in designing a 100-level science course for non-science majors at the university level, supporting faculty from one of the participating departments (Biology, Chemistry, Geological Sciences, or Physics) and helping to design curriculum. The program offers outstanding opportunities to develop educational and communication skills by assisting with course development, lecture preparation, lecture presentation, in-class demonstrations, and office hours. Science Literacy Graduate Fellows will have a portion of their FTE paid by the Science Literacy Program, which is funded in part by a grant from the Howard Hughes Medical Institute.